“I do not see any reason, rationale, or need for the National People’s Congress to interpret the Basic Law to solve problems related to the oath taking furore,” Civic Party member Alvin Yeung Ngok-kiu has said on Tuesday. Alvin Yeung. File Photo: Stanley Leung/HKFP. 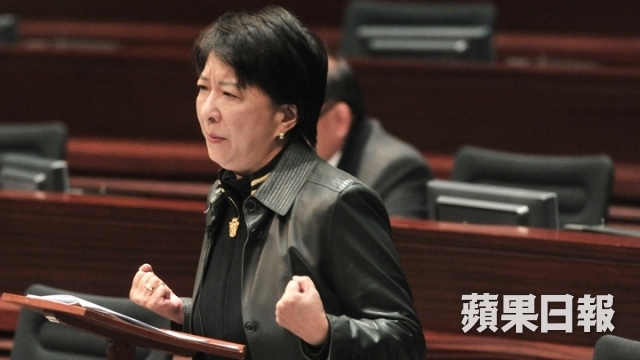 Yeung cited Rita Fan Hsu Lai-tai, member of the NPC, and Secretary for Justice Rimsky Yuen Kwok-keung as saying that legal problems surrounding the LegCo oath taking can be solved in local courts. “What Leung Chun-ying said makes people wonder whether he wants to incite further conflict and chaos,” Yeung said. Yeung cited Article 104 of the Basic Law, which states that when assuming public office, members of the Legislative Council must swear to uphold the Basic Law. “I cannot see any room for further interpretation,” he said. Ann Chiang Lai-wan. Photo: Apple Daily. 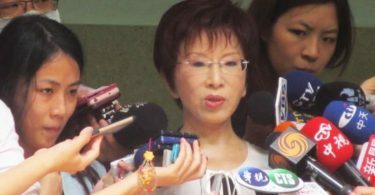 Ann Chiang Lai-wan from the pro-Beijing DAB party, however, cited Section 21 of the Oaths and Declarations Ordinance, which states that any person who declines or neglects to take an oath duly requested shall vacate their office. 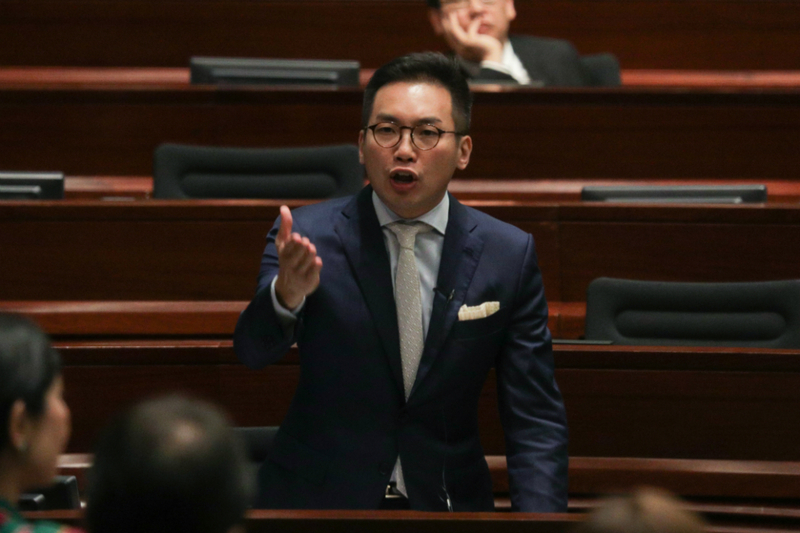 Independent lawmaker Paul Tse Wai-chun said that the government should speak less on this issue if they want to appease society’s concerns. He said he believed that Leung has political motives behind what he said. “We have reached the critical period of the Chief Executive elections where people will do things that benefit their election campaign,” Tse said. 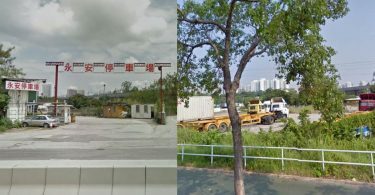 Felix Chung Kwok-pan of the Liberal Party said that for the Chief Executive to talk about Basic Law interpretation by the NPC before the case goes into judicial procedures is extremely inappropriate. “I think he is affecting judicial independence and giving pressure to the court,” Chung said. “The Liberal Party is against the Chief Executive openly mentioning the interpretation of the Basic Law,” he said, adding that the case concerns the Oaths and Declarations Ordinance and has nothing to do with the Basic Law.